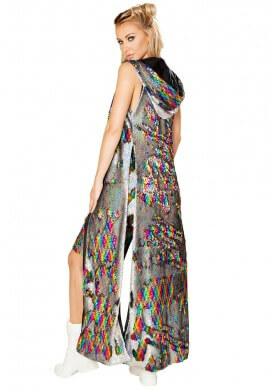 Care Instructions Machine wash. Tumble dry. 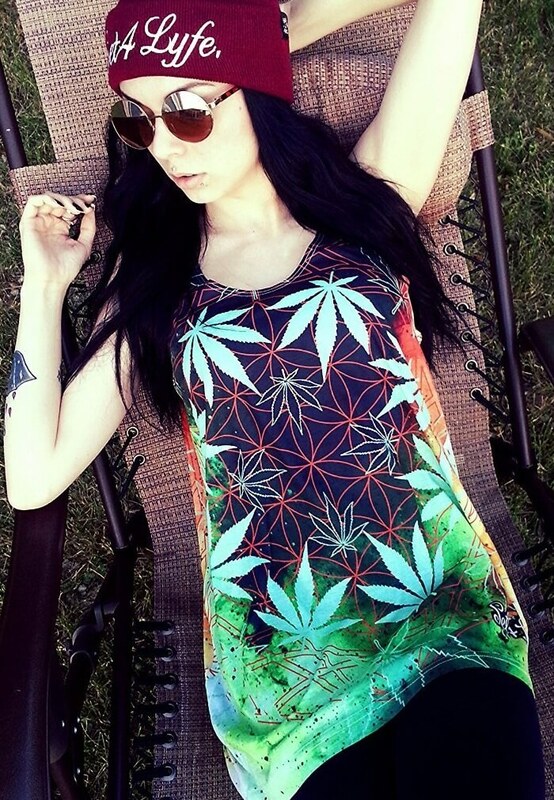 This all over print festival tank is covered in cannabis inspired sacred geometry. 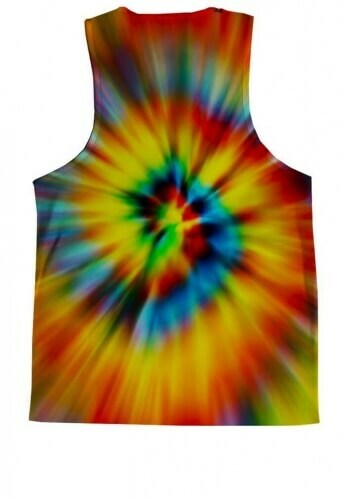 Made of a comfortable polyester blend this top is perfect for your next festival. 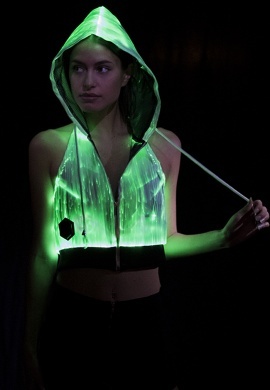 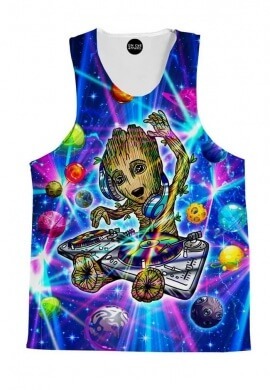 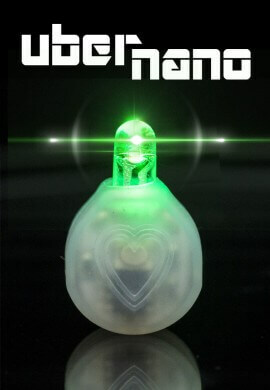 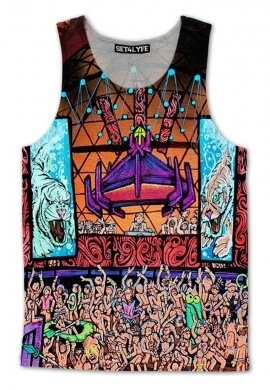 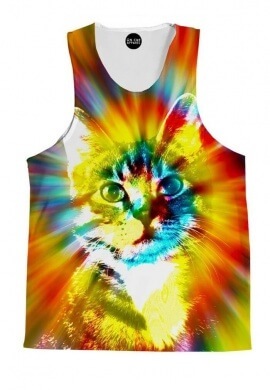 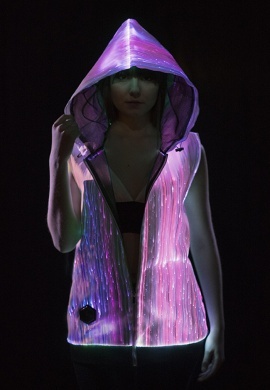 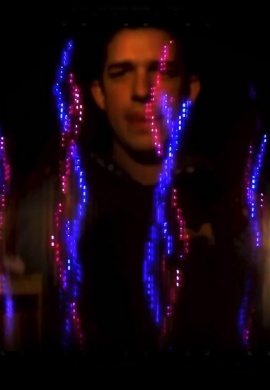 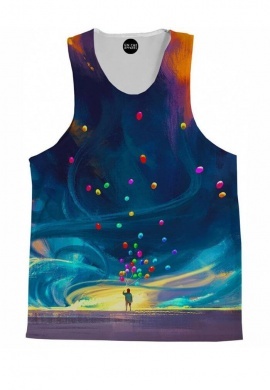 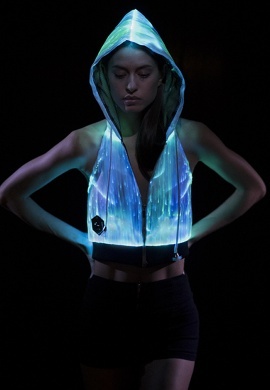 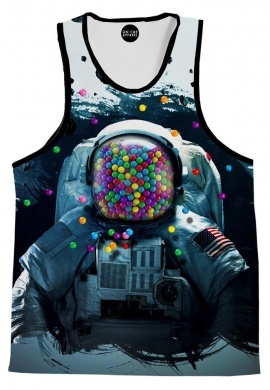 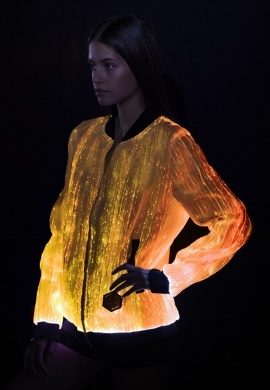 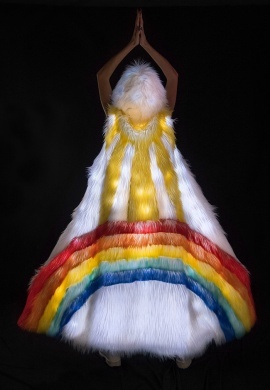 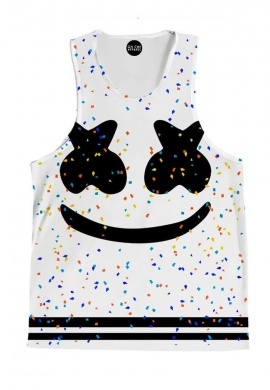 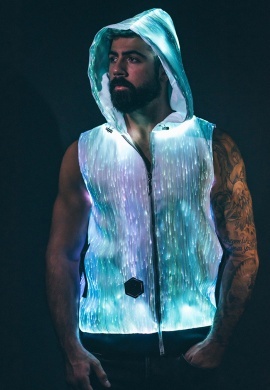 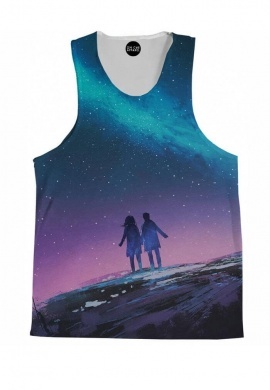 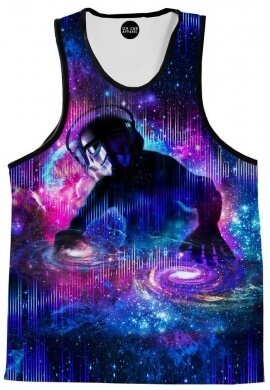 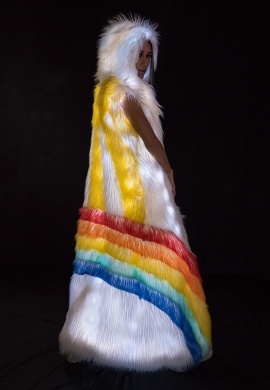 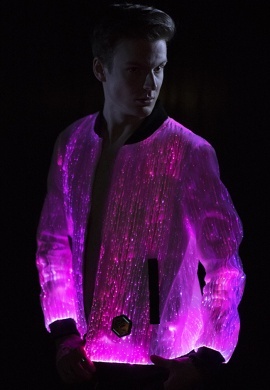 When the temperature rises this will quickly become your favorite festival and rave wear. 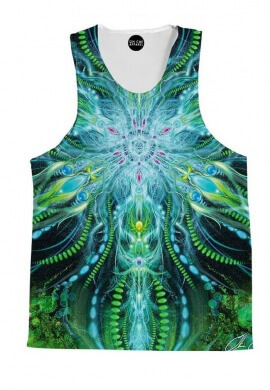 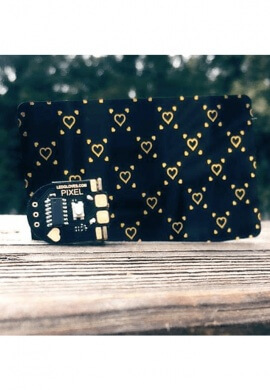 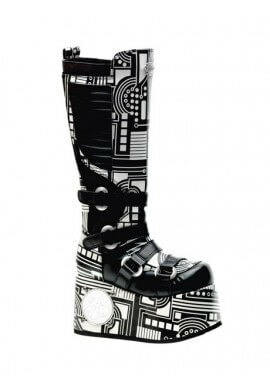 The all over print in totally unique and will keep you in that heady mood. 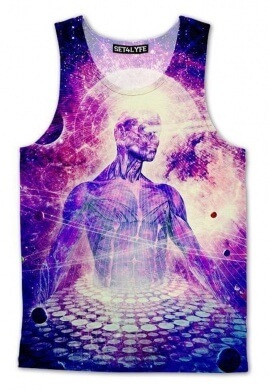 Set4Lyfe tank tops are unisex in fit and are made of a super light weight and soft polyester blend. 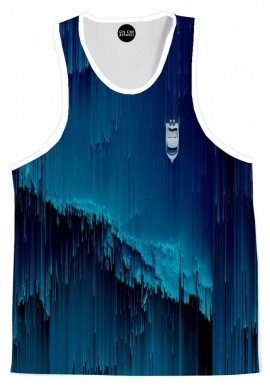 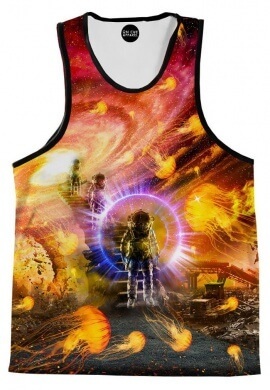 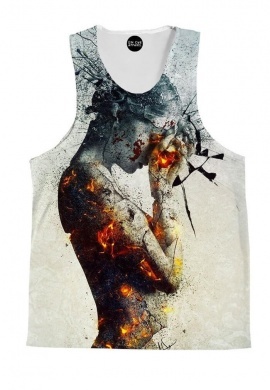 Each one is hand made to order using state of the art dye sublimation technology. 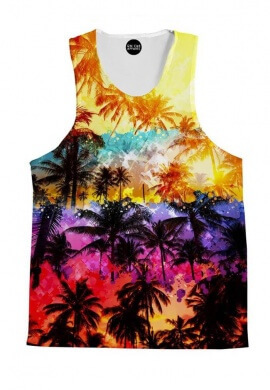 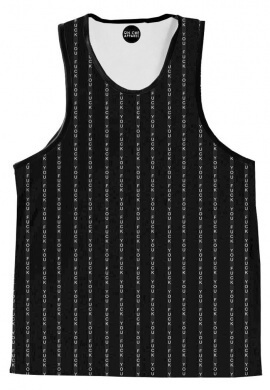 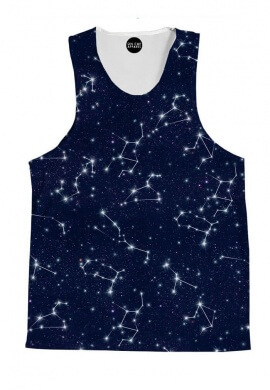 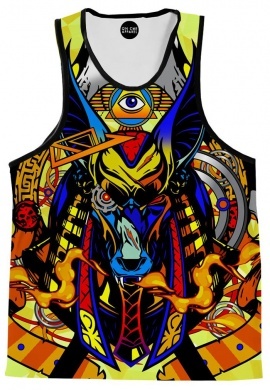 Once your tank top has been completed it will be delivered to you quickly using USPS with a tracking number. 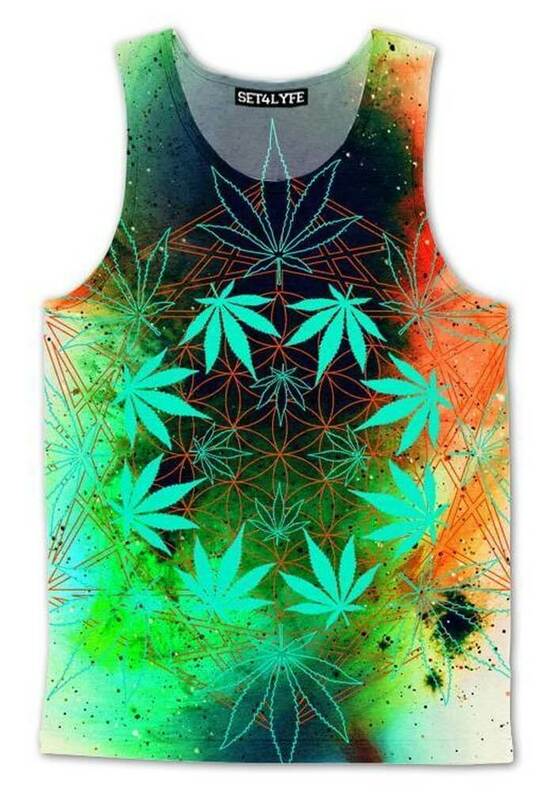 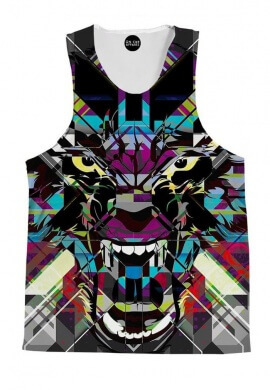 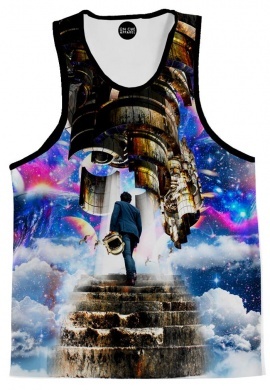 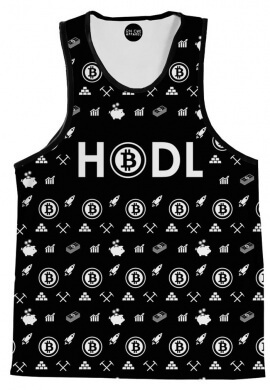 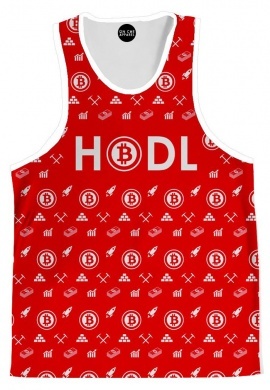 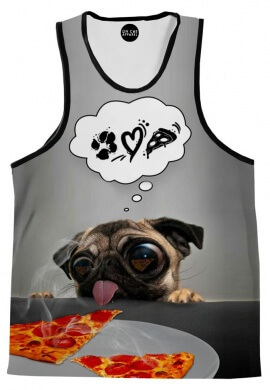 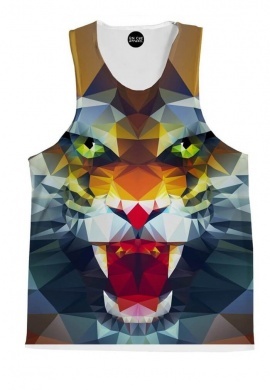 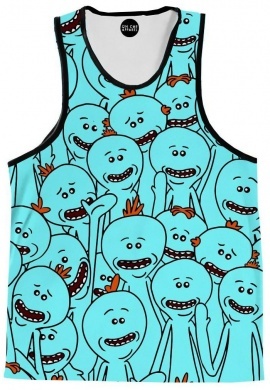 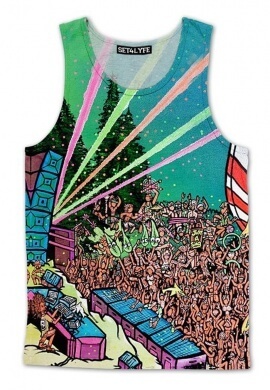 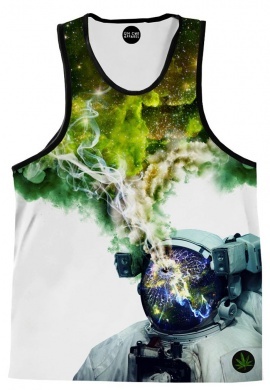 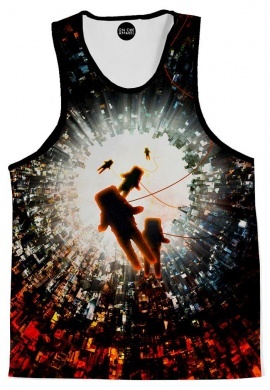 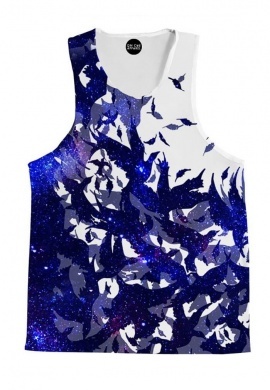 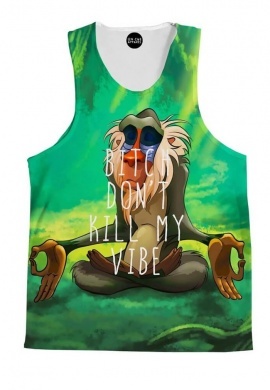 This tank is guaranteed to instantly become your favorite! 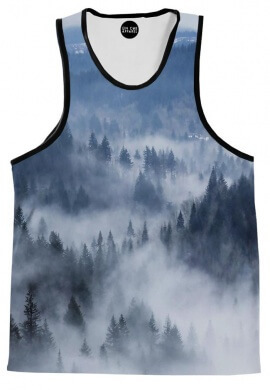 Make sure you use the size chart tab in order to select the perfect size.